Some things never change, like Reading, Writing and ‘Rithmetic. But the modern-day job search — and resume writing — is definitely different from even just a few years ago. The prevalence of computers and the Internet in today’s world has radically altered the way you will search for and apply to jobs these days. So when it comes to writing the perfect resume, how can you make sure your resume will get noticed? Length. 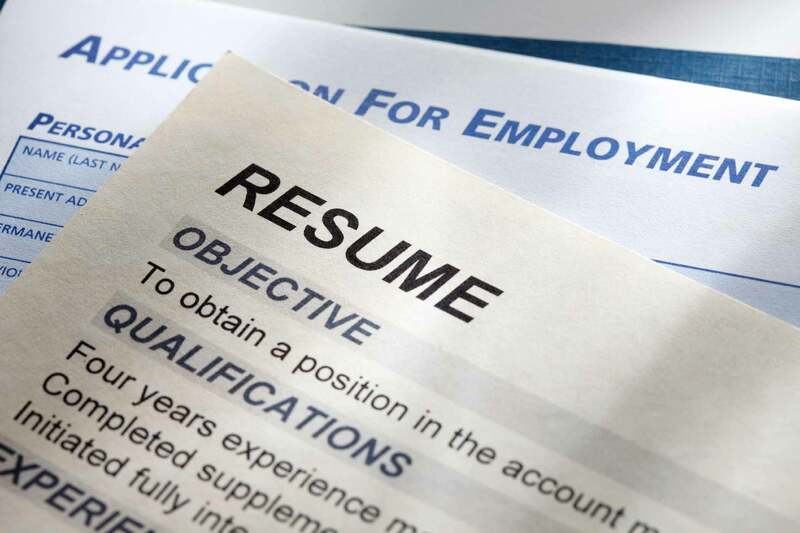 Gone are the days when a resume was only one page, printed on cream-colored resume paper. Multi-page resumes certainly have their place in today’s market – but not always. Would a two-page resume tell a more persuasive story than a one-page resume? Then go for two. Is the resume filled with fluff to make you seem more qualified than you really are? Keep it to one page. A modern-day resume should take as many pages as required to persuade an employer that the applicant has the required skills. No more, no less. Even when completing an online application – when space is not an issue – ensure that keywords and specific experience are the resume’s focus. Formatting. To b(ullet) or not to b(ullet)? Not only does a resume need to be in a format suitable for printing (e.g., handing them out at interviews) and quick reading by Human Resources or a recruiter, but resumes must also be in a format suitable for uploading to resume banks. The same bullets that make experience stand out in a printed resume will morph into unrecognizable symbols clogging up an uploaded one. Paragraphs will merge into one awkward string. Make sure you have a well-formatted resume for printing and a reformatted text-only document to facilitate applying for positions online. Customizing Objectives and Experience. Today’s job seekers have to keep their options open, and resumes are an area in which one size definitely does not fit all. If you are searching for positions in different fields, you will need to ensure that the resume reflects those requirements. This will likely require customizing a resume to fit the objectives and skill sets of the job to which you are applying. It’s not uncommon to have multiple resumes that have your experience and objectives customized to the job at hand. Regardless of who – or what (in the case of databases) – looks at your resume, you want to make sure you have the best advantage possible in a job search. Incorporating these tips while resume writing will give you the edge that is needed to begin a successful career in any arena. Although the more things change, the more they stay the same. No matter how different your resume may look from the ones that were sent out years ago, one thing hasn’t changed: A resume needs to be focused on the job you’re applying for. Following these tips will help ensure that success is just around the corner. Need help crafting the perfect resume? Don’t hesitate to contact us. This entry was posted in Gradcast and tagged Gradcast, Gradcast.com, write resume. Bookmark the permalink.